My name is Kirill and I’m a designer. This is my portfolio. 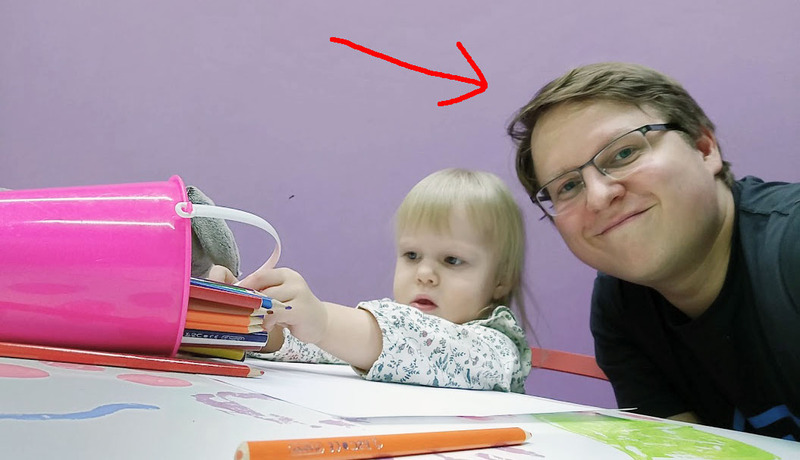 Currently I live in Helsinki with my family of 3 and do some work at Price&Cost. I enjoy video and board games, travel whenever I have enough time and play drums occasionally. Here is a short professional introduction and some of my latest works.